Turn your ideas into solutions faster, using a trusted cloud that has been designed for you. Microsoft Azure is an ever-expanding set of cloud services to help your organisation meet your business challenges. It gives you the freedom to build, manage and deploy applications on a large global network using your favourite tools and frameworks. Join 90% of Fortune 500 businesses, governments and start-up businesses that run on the Microsoft Cloud today. 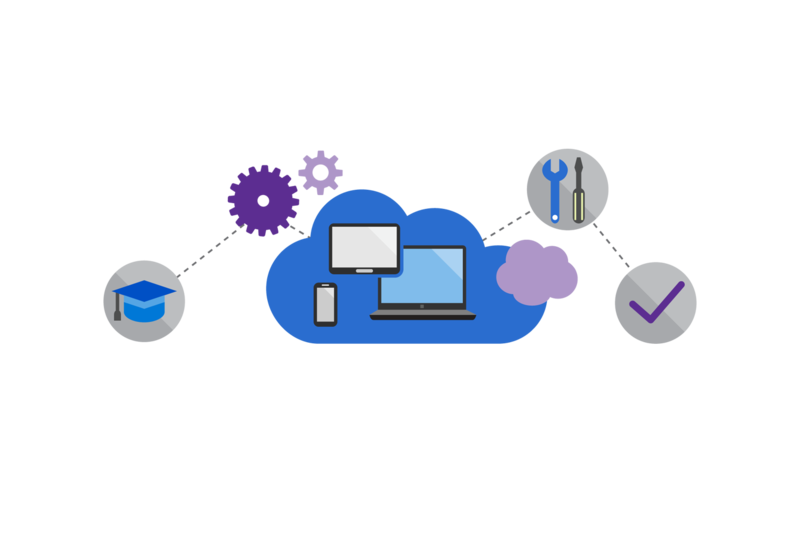 Receive guidance for building end-to-end solutions on Microsoft Azure.